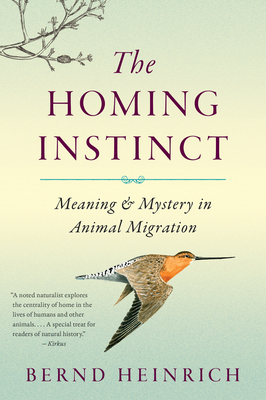 BERND HEINRICH is an acclaimed scientist and the author of numerous books, including the best-selling Winter World, Mind of the Raven, Why We Run, The Homing Instinct, and One Wild Bird at a Time. Among Heinrich's many honors is the 2013 PEN New England Award in nonfiction for Life Everlasting. He resides in Maine.